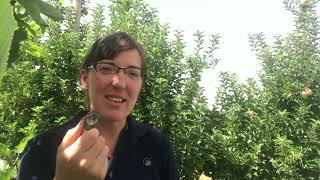 Autumn is the time when Black spot (apple and pear scab) spores prepare to over-winter and become a source of infection in the following Spring. 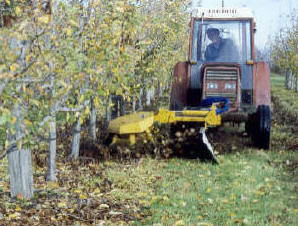 Monitoring as part of IPDM often means using a hand lens. 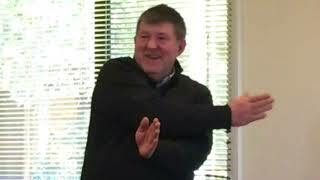 This video provides tips on how to use one effectively. 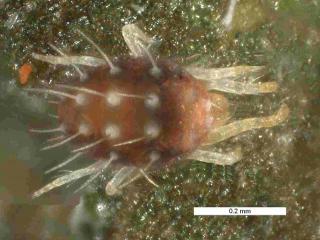 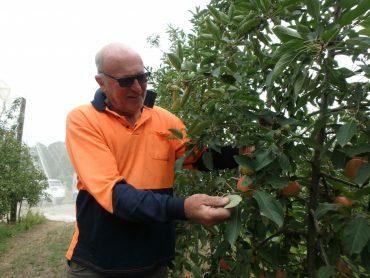 Main concerns are black spot and codling moth but mites, birds, heliothis, kangaroos and fruit bats are becoming issues. 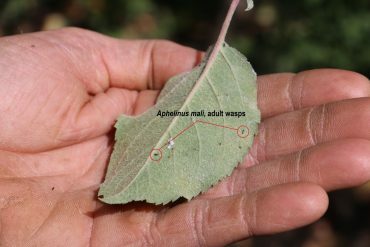 Key focus through Spring and Summer has been on Woolly Apple Aphid (WAA) and Codling Moth (CM) management. 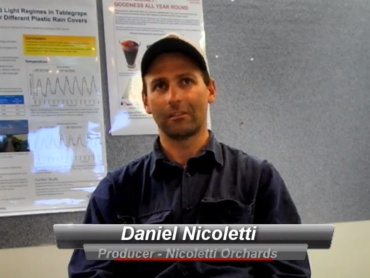 Queensland grower, Daniel Nicoletti, discusses techniques he has used on this orchard to implementing integrated pest and disease management (IPDM). 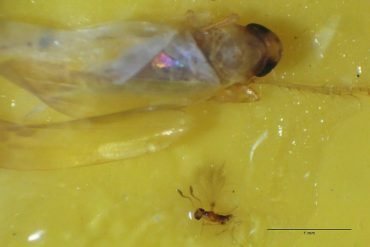 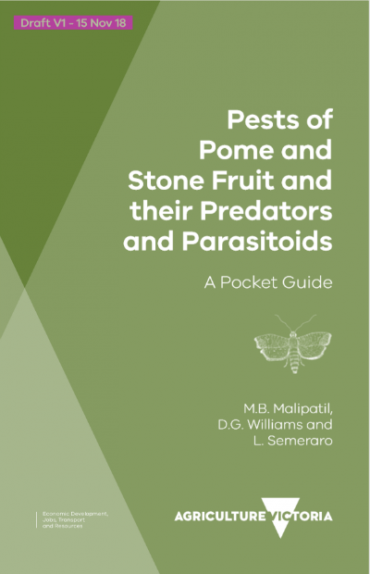 An online e-book version of the popular Agriculture Victoria publication Pests of Pome and Stone Fruit and their Predators and Parasitoids – A Pocket guide will be available here for download in May 2019. 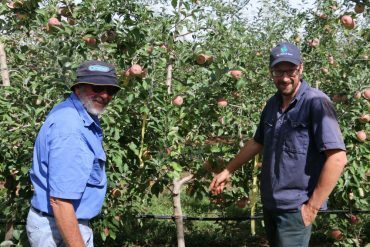 Tasmanian apple grower, John Evans, explains his journey implementing integrated pest and disease management (IPDM) including the challenges and things he has learnt along the way.